All recreational facilities are administered by the Recreation Manager whose office is located at the main Recreation Complex. The Recreation Manager is responsible for all in-season scheduling at the main Recreation Complex, Golf House, Point Park and Aquatics facility. This includes yearly activity groups, special events and private parties. The Recreation Manager is also responsible for the Overlook park area including the Billiards Club and the Shuffleboard Club. The Recreation Complex is equipped with two full kitchens, two card/game lounge areas, small conference/music room, three craft rooms and a large recreation hall. All facilities at the Recreation Complex are available for pre-scheduled activities from May 15th through October 15th. 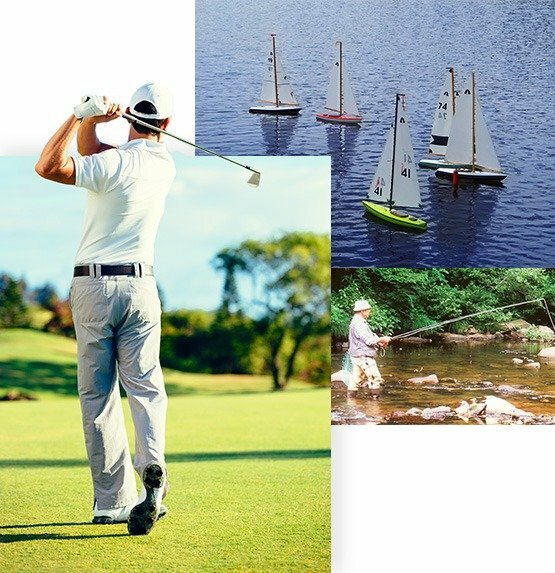 Linville Land Harbor is in the heart of it all with numerous local activities for people of all ages. 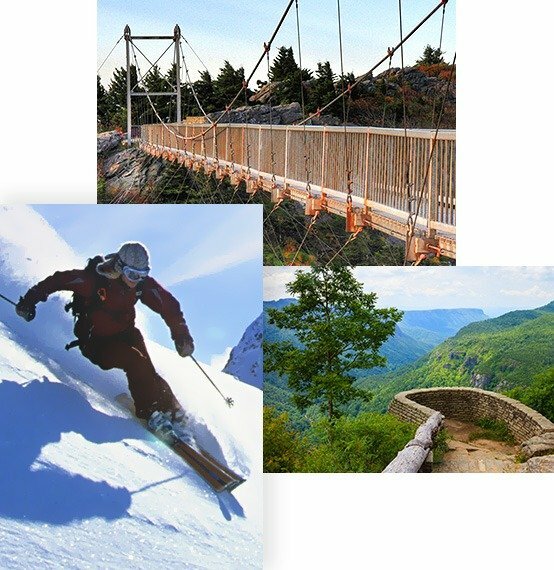 Residents and visitors do not need to travel much to enjoy beautiful mountain-top views while hiking or go skiing down snowy slopes. If you’re looking for a place to relax you have only to look around for the breath-taking sites and amenities.Feel safe with some of the best medical care in the country and be empowered with knowledge from nearby Appalachian State University and other reputable higher education colleges. Living in Linville Harbor is an everyday getaway and adventure. Click below to see a list of nearby activities so that you can see what all the fuss is all about.